Former President Olusegun Obasanjo’s criticism of President Muhammadu Buhari’s administration has continued to trigger more controversy and trade of words across the country. 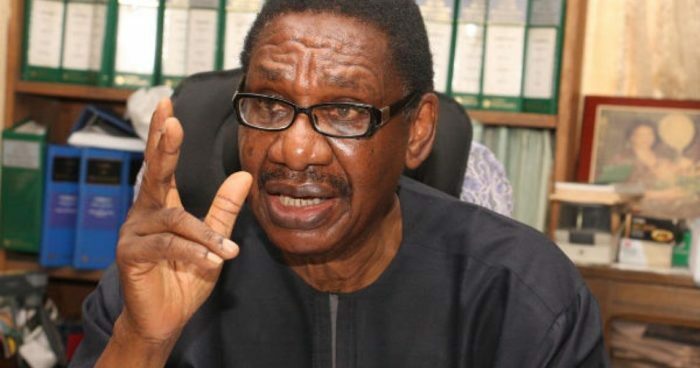 While the Presidency and the ruling All Progressives Congress (APC) defended the President, Professor Itse Sagay believes the former President lacks the moral right to fault the president government. The Chairman of the Presidential Advisory Committee on Anti-Corruption (PACAC) told Channels Television in a telephone interview the Buhari administration recorded more achievements than the eight-year rule of former President Obasanjo. “I want to make a clear statement that in my view, what the Buhari government has achieved in two and half years is far more than what Obasanjo achieved in eight years,” said the senior lawyer. The former President, in the 13-page statement issued on Tuesday, advised President Buhari not to seek re-election and called for a new movement to salvage Nigeria from its challenges. He said the present government has failed, especially in one of the areas it pitched as its ‘key point of action’ when it assumed office – the anti-corruption fight. In his reaction, Sagay believes Obasanjo lacks the moral right to offer such advice to the President, noting that it is coming from the wrong source. He said: “My immediate reaction is that it sounds very ill in the mouth of the person who sought three terms of presidency to demand that the person who has not even sought a second term to abort any idea of doing the second term. The PACAC chairman noted that he has monitored President Buhari’s government closely and cannot overlook that fact that it has had its own challenges. He, however, insisted that it has been the best government since the country returned to democracy while accusing the former President of disrespecting his successors. “This is the best government we have had since the return to civilian rule in 1999; far better than Obasanjo’s,” Sagay said. “Obasanjo appears not to have respect for other people who have been in governance after him – (Late Umar) Yar’Adua, (Dr Goodluck) Jonathan, (President) Buhari. 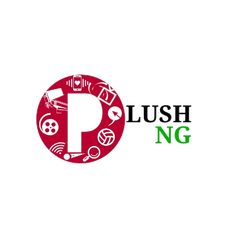 “He has this penchant for writing derogatory letters about them and publishing it in the press and making them look bad to the public, and it shows lack of respect and my own view is that he wants to continue to dominate Nigerian politics,” he alleged.